It’s a conversation no one particularly wants to have, let alone initiate. There is one question many children and their aging parents would rather not ask or think about: What’s going to happen when Mom and Dad can no longer take care of themselves? It seems easier to bury our heads in the sand and hope for the best, which is exactly what many families do. Everyone’s thinking about the uncomfortable question, but nobody wants to be first to speak it out loud. Let’s just talk about nice and pleasant things instead. How about this weather we’ve been having? Little Billy sure is growing up fast! Mom and Dad can take care of themselves. They always have and they always will. The warning signs are there, but we ignore them. Why is there a bruise on dad’s arm? It’s probably nothing. Does it seem odd to see a stack of unopened bills sitting on the kitchen table? Those must not be important. Does Mom’s driving seem a bit erratic? It’s no big deal; she usually has Dad in the car with her to navigate and tell her when to slow down. Does it seem like Dad’s not taking his medication? The doctor said everything was okay; Mom told us so. As many families come to learn, everything is just fine—until it isn’t. Sooner or later, the call comes in. Mom is in the hospital after a bad fall down the stairs. Dad can no longer seem to manage without her. Suddenly, a full-blown elder care crisis develops. A heated argument ensues on the opposite side of the curtain between children about what Mom or Dad would want. The doctors cannot share any details because no one has Power of Attorney. The children are scrambling to find a facility that can accommodate one or both parents. Nobody has a plan. The questions start to come at lightning speed. Who is going to fly across the country on short notice if an emergency happens? Will someone need to move closer to Mom and Dad? Where do we get a caregiver? Do assisted living facilities watch Mom and Dad around the clock? Who’s going to pay for all of these expenses? Medicare will cover everything, right? Surely Mom and Dad bought enough insurance. 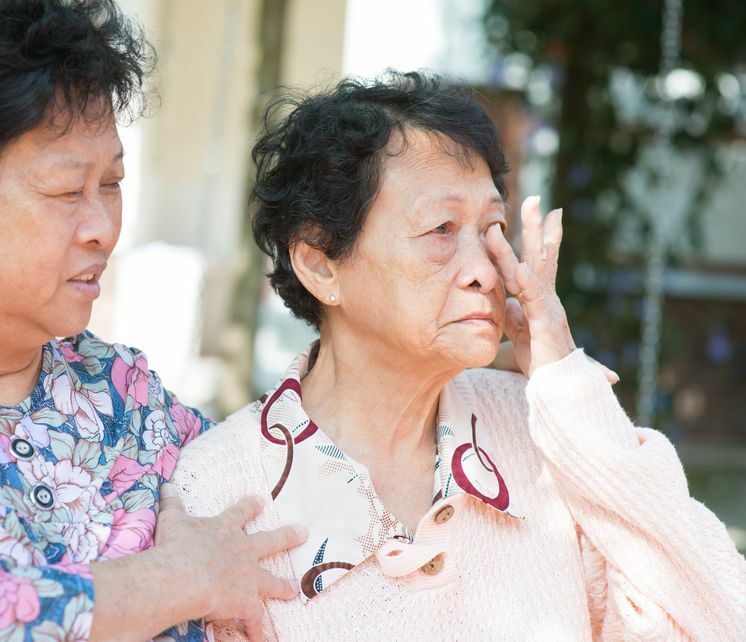 Situations like this become reality for children of aging parents every day. Few people are able to make sound, rational decisions once a crisis is underway. 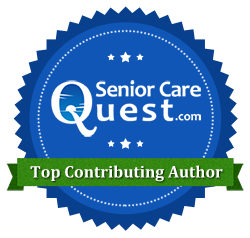 More importantly, many elder care strategies and options are not possible without a long-range plan. This is why it is crucial to have the conversation early. As uncomfortable as it might feel to raise these questions, it is far better than suddenly being thrown into the role of full-time triage nurse. Government programs like Medicaid can have a five-year look-back. That means the financial decisions your parents are making today can affect their eligibility to receive benefits five years from now. It is important to talk to a financial planner or attorney about planning for long-term care sooner rather than later. You will need Power of Attorney in order to make decisions regarding your parents’ healthcare and finances should they become incapacitated. Once they’re already unconscious on a gurney, it’s too late. Get to know your parents’ lawyer, financial planner, doctors and other professionals (such as an Advocate!) well ahead of time. 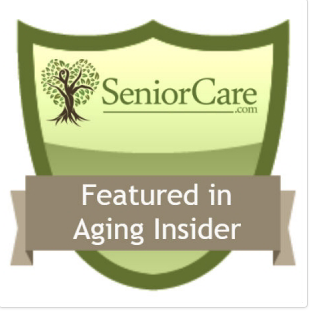 This will make life more manageable when you need their guidance and advice to care for your aging parents. Starting the conversation does not always need to be difficult. Sometimes, the best thing to do is to look and listen for lead-ins. For instance, if a parent mentions a recent visit to a neighbor just home from the hospital, ask some casual questions about it. Take notes on what they mention, and ask what they would do if a similar problem happened to them. If they mention needing to get their wills re-done, ask how they met their lawyer—or better yet, find out who the lawyer is. Start by probing for information. Ask an open-ended question, and enlist their teaching and advice. Aging parents almost always appreciate the opportunity to resume the “parent” role with their children! (“Dad, we’ll need to revisit our wills with your grandchild on the way; how did you select your attorney?” or “Mom, how did you know it was time to see a doctor about XYZ?”). See what you can get your parents to tell you. By listening to the subjects they bring up and using those as cues to ask more questions, you can find out quite a bit. If you continue to ask questions and stay in communication with your aging parents, you will find a good opening to start the elder care conversation. It may require some patience, but if you persist the opening will appear. It may not be an easy conversation to have, but delaying or avoiding the conversation will only make it more difficult. If it’s about time for you and your family to HAVE THE CONVERSATION, then we can help. Let’s talk about your vision and build a plan to lay out your family’s wishes. CONNECT WITH US on our website, or call us at (919) 628.4428 to schedule a FREE initial consultation.